Provides non-invasive skin closure of retracted skin defects, leaving nothing behind except a sound primary repair. ABRA Adhesive provides non-invasive closure of retracted skin defects. 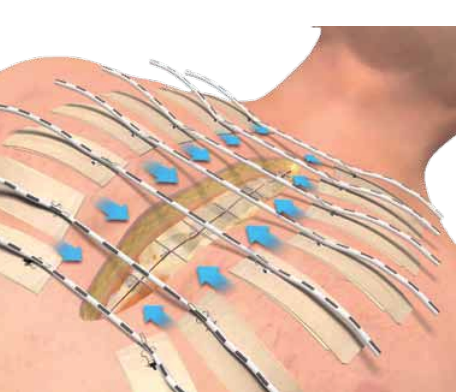 A sound primary closure replaces skin grafting and the associated rehabilitation, pain, and loss of function. ABRA Adhesive is indicated for use in controlling, reducing, or closing retracted soft tissue defects. Application can occur bedside without trauma or the need for anaesthesia. The adhesive is strong but gentle on skin, allowing for distribution of traction over a large surface area.